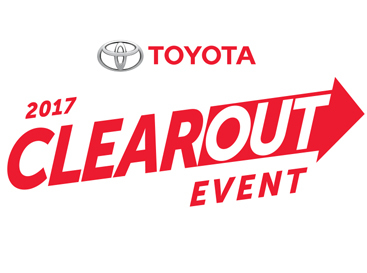 The Toyota 2017 Clearout Event is on now at Competition Toyota! Earn additional Aeroplan Miles this month when you purchase a new Toyota. Depending on the vehicle model you could earn an additional 5,000-25,000 on top of your 5,000 Aeroplan Miles.